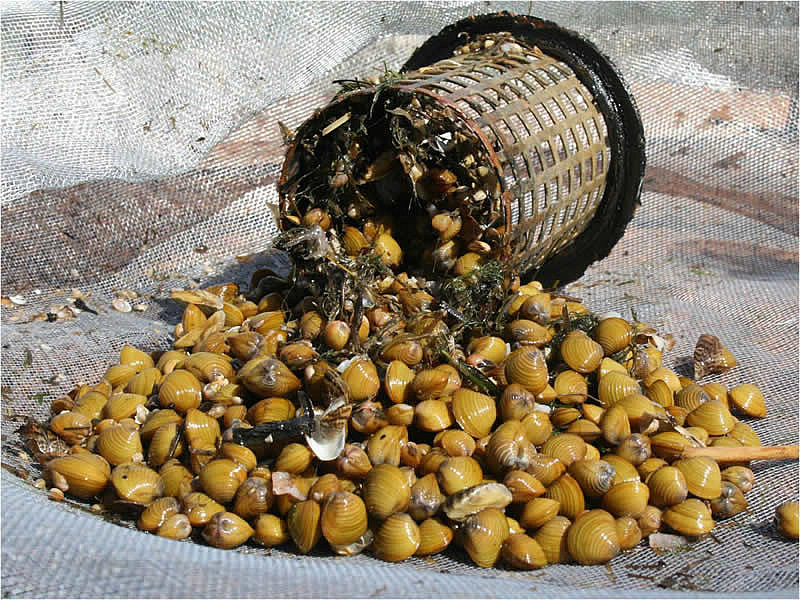 Irrigation systems can be very vulnerable to mussel fouling. Channels, filters and spray heads can become blocked by live animals and shell material. The narrow size of many pipe sections makes irrigation systems especially vulnerable to complete blockage. The choice of control agents is greatly limited where water is used for crops. Some products can reduce the growth and productivity of crops, while many products may not meet with regulatory requirements for foodstuffs or may accumulate within the soil. Agents such as sodium hypochlorite (chlorine) typically require continuous dosing throughout the irrigation season. This can be difficult to oversee and involves the prolonged storage and handling of dangerous chemicals. Chlorine also forms carcinogenic trihalomethanes (THMs) which precludes its use in water destined for livestock. Hydrogen peroxide-based products are highly corrosive and greatly shorten the lifetime of irrigation systems. BioBullets are ideally suited to irrigation systems. They are highly effective, safe to handle and apply, require only a short end-of-season dose, do not accumulate, cause no pipe corrosion, and are safe for animals and crops.